Wizkid has reacted after being called out by his two babymamas for not being there for his kids. His first babymama hinted at him not being there for his son when he failed to wish him a happy birthday as he turned 7 last week. 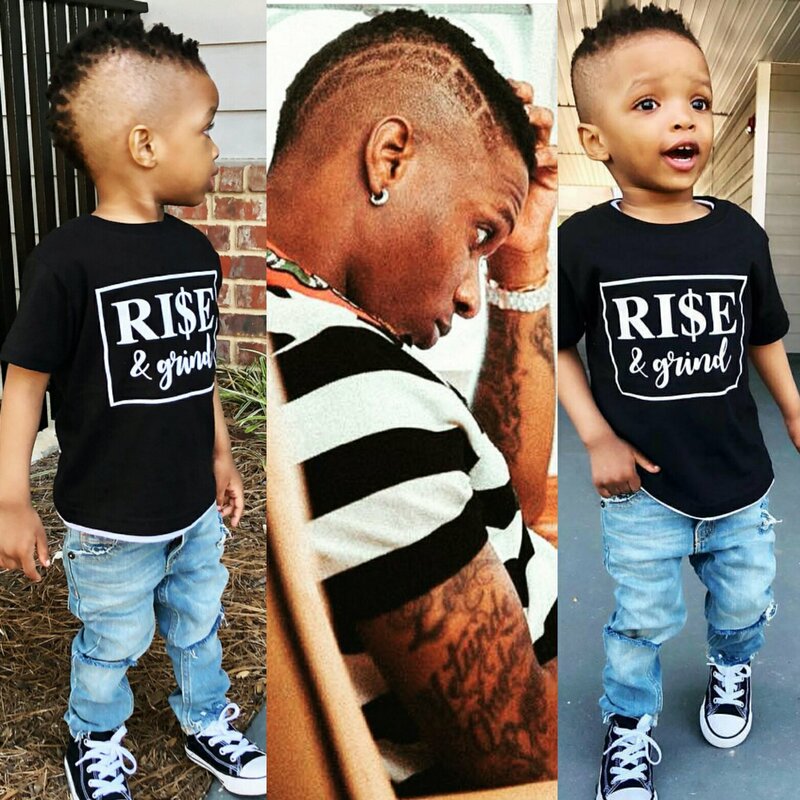 0 Response to "Wizkid Reacts After Babymama Called Him A Deadbeat Dad"